"Everyone reads Van Seters on Pentateuch...everyone reads Van Seters on J" is a phrase that is actually quite often heard. And we've just made the task easier for everyone. 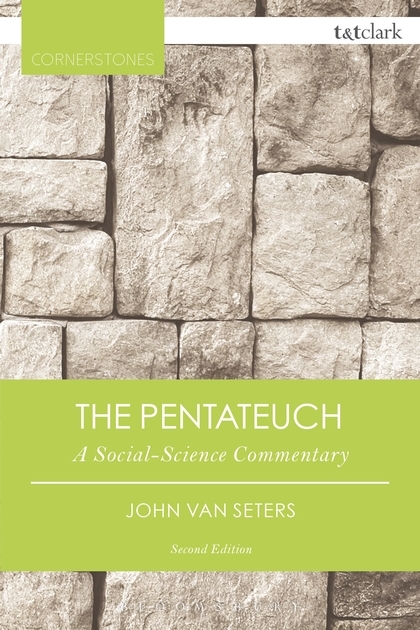 In this magisterial overview of the Pentateuch John Van Seters reviews the various historical-critical attempts to read it that arise from notions about the social evolution of Israel's religion and culture. For the new Cornerstones edition Van Seters has extensively revised several sections of the text, updating and integrating new bibliographical items, and refining the text where necessary. A reflective preface summarizes these changes and developments for the reader's convenience.